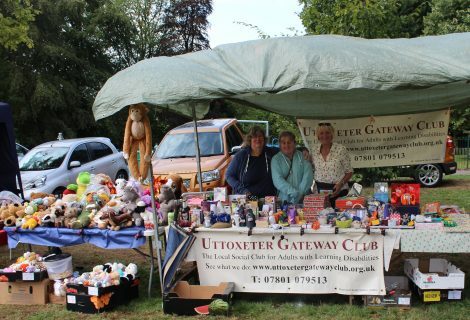 Uttoxeter Gateway Club – All our recent news! We’ve had yet another busy month. Earlier in the month we had The Maidley Players, who had us in stitches, when one gentleman came on stage dressed as a baby. 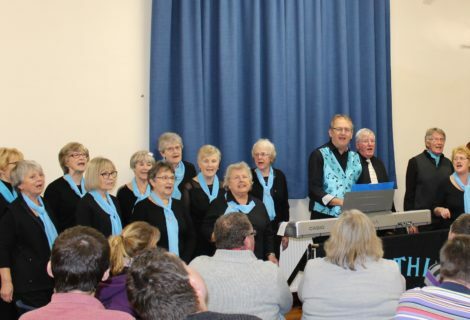 They sang, read us monologues and made us laugh and that is what we like to do most!! We have been to Indian Spice for a meal, some indian and some english food was enjoyed. Can we say a big thank you to all the staff as they looked after us very well. We all came away very full. We had our AGM which was well attended. Pauline gave her leaders report – it was long as we have been sooo busy this year, but she had lots of new ideas for next year. This was Pauline’s final report as she is giving up her existing role with the club, moving on to be a trustee. We’d all thank to express our thanks to her for giving her all for the last twenty years. 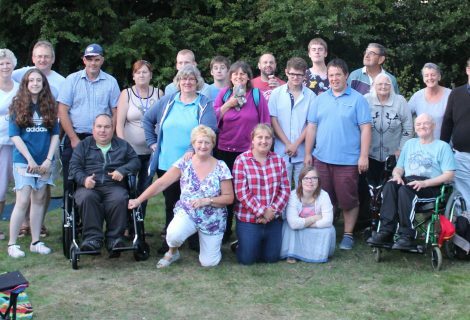 We’ve been to Cinebowl, as we do every month, and so many members came we had to ask for extra bowling lanes! Last but not least we had the highlight of the month – our Halloween Disco, very kindly DJ’ed by Paul Nixon with spooky food donated by Tesco. Thank you Sue for all your hard work; we enjoyed it thoroughly and, as you can see by the photos, the members were all in the spirit of Halloween. 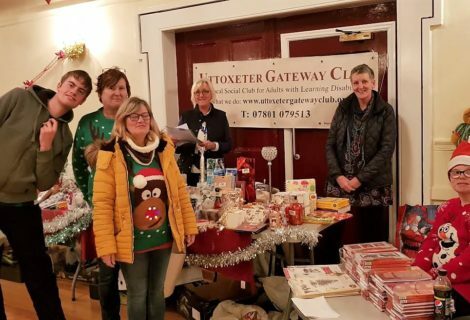 If you have any questions whether it be regarding someone who may like to become a member, or if you could spare a little time as a volunteer, give us a call.